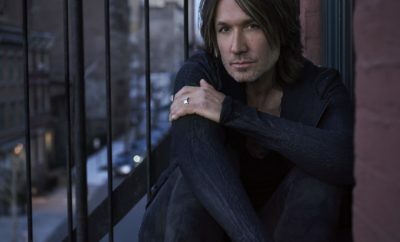 Keith Urban has been one of the only artists in Country music aside from Taylor Swift who has been given the reputation of pushing the envelope toward progressive country, pop and whatever else influences them. Swift made the genre switch but she didn’t really need to and Urban doesn’t need to either. Why? Artists like Urban and Swift can’t be contained or put in a box and that’s a good thing. 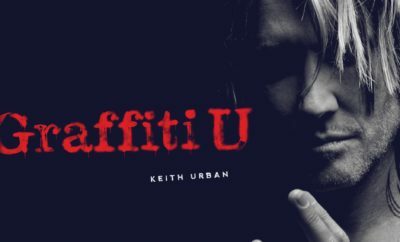 After the release of Urban’s eighth studio album Ripcord, we knew that the only way Urban could go was up and he’s done just that with his new album Graffiti U. 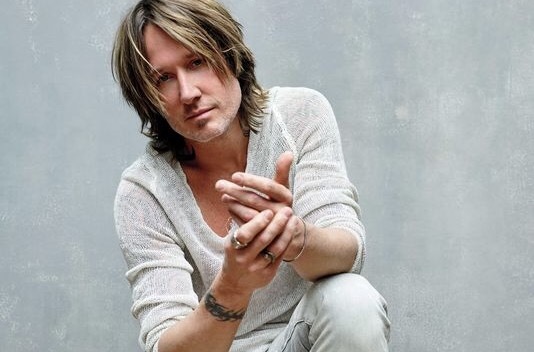 Just like Swift, he pushes the boundaries and to categorize him into one genre would be a shame because Keith Urban has simply created his own idea of genre and it’s certainly not what everyone else is doing these days. Ripcord was a stepping stone, a brilliant one at that, in order to deliver such a promising work of art that is Graffiti U. Urban has an unbelievable talent to push the envelope while still remaining the same artist he’s always been and Graffiti U is no exception. But this project in particular takes Urban to new territory that we’ve never seen before. Not to mention, with standout features by women and his hit song “Female,” Urban proves once again that He isn’t afraid to champion women in the industry. 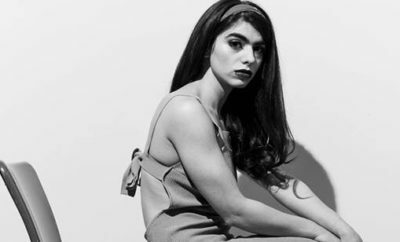 The Australian Singer / Songwriter serves as an executive producer and writer on 12 out of 13 tracks, and as a result, his spirit and influences are perfectly laced throughout. The album kicks off with his new single “Coming Home” featuring pop newcomer Julia Michaels. Intriguingly enough, the album includes the outstanding lick from Merle Haggard’s “Mama Tried”. It’s a summer anthem about missing home, which proves to be relatable to anyone who’s been away from what they refer to as “home”. While the Haggard sample may have caused a bit of a controversy, Urban remains unbothered. Following “Coming Home’ is the electrifying “Never Comin’ Down,” a track that is about a concert. Period. The track is excellent at showcasing Urban’s musicianship and is bound to be played in a live setting. While we love Urban’s upbeat tracks, there is nothing like the songs where he showcases his vulnerabilities. If you’ve ever listened close enough, Urban is excellent at showing emotion and pain through his voice and “Same Heart” is the perfect example. Everything is different now but the same heart that loves you is still beating . . . a piece of me will always wonder where you are . . . I can say that I’m fine but I’d be lying,” he sings. With one listen, you’ll be captivated. Another song that follows suit is the Ed Sheeran penned track “Parallel Line,” which could very well become Urban’s “Thinking Out Loud”. “Ed is one of the really few guys who will put his heart on his sleeve,” he says. “He has no problem in being vulnerable. The fears that us guys have about getting our heart broken by somebody, we never talk about that. That’s what I love so much about Ed, his willingness to be honest.” When it comes to Urban wearing his heart on his sleeve, he does it effortless in the reggae tune “My Wave” featuring Shy Carter, a track about weeding out the toxic people in your life. 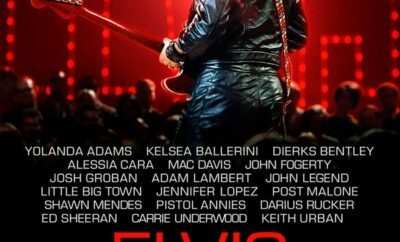 Standout tracks include “My Horses” featuring Lindsay Ell, the EDM influenced “Drop Top” featuring Kassi Ashton, “Love The Way It Hurts,” “Way Too Long,”and the guitar solo in the Daft Punk inspired “Gemini”. With captivating beats, outstanding guitar solos, and sultry lyrics, Graffiti U is an album that allows Urban to really shine as an artist who is willing to break the rules and pave a way for those who come after him. If he has proven anything, it’s that genre is a thing of the past and flicking paint around to create a beautiful masterpiece is a thing of the future, at least when it comes to Urban. In the end of it all, Urban doesn’t stray from the guitar slinging, honest artist that he always has been. For an artist who is always willing to take a risk, Urban goes above and beyond on Graffiti U.
Pentatonix Announces New Album and North American Tour!